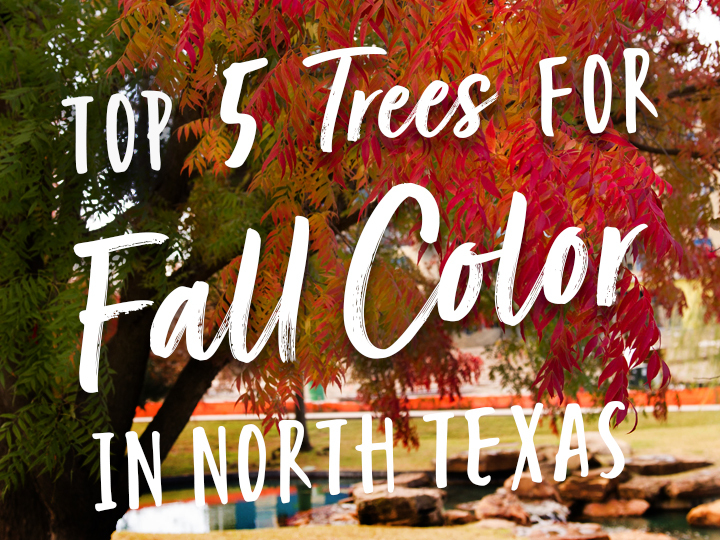 We receive tons of calls every Fall with questions about what trees to buy to get the most brilliant Fall Color in North Texas. 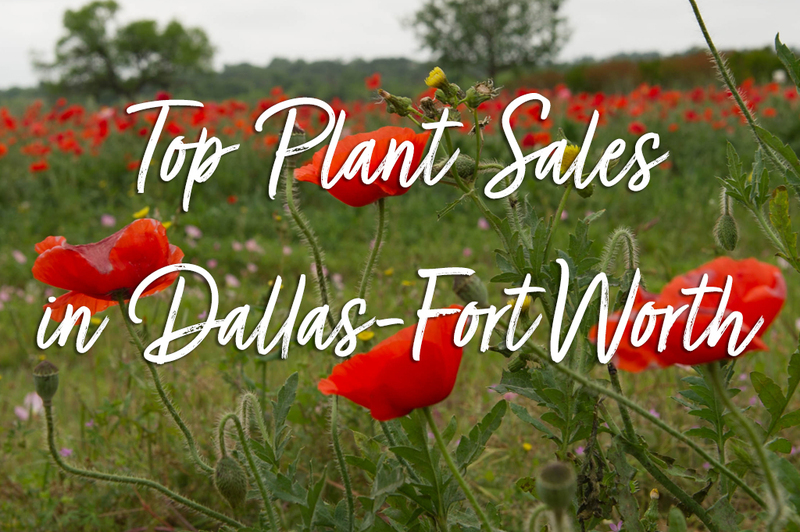 To help answer that question I have put together my Top 5 List below and have shared pictures and details about each tree. 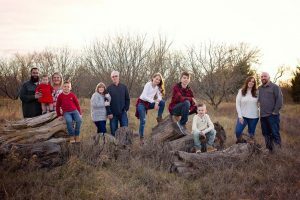 They are in order of my favorites, but the Chinese Pistachio is a close second to the Brandywine. 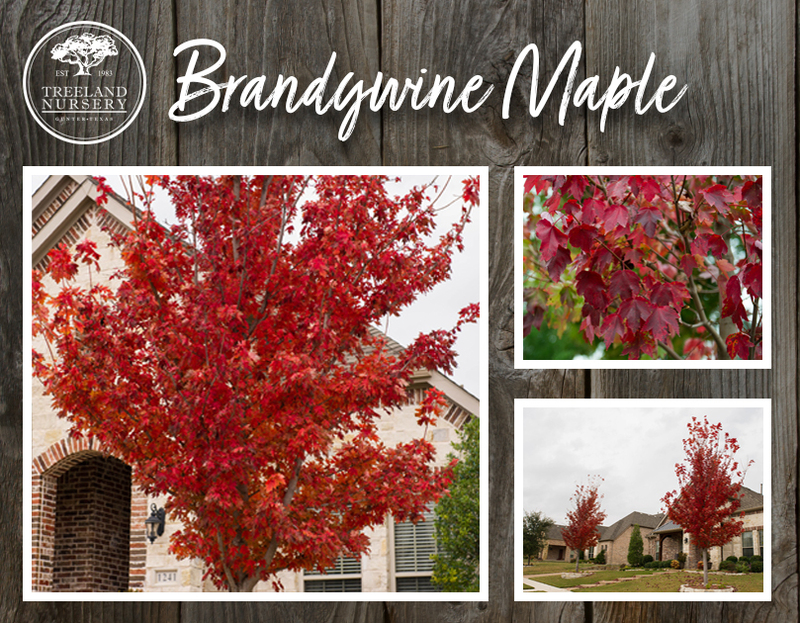 Brandywine Maple tree with bright red Fall color. 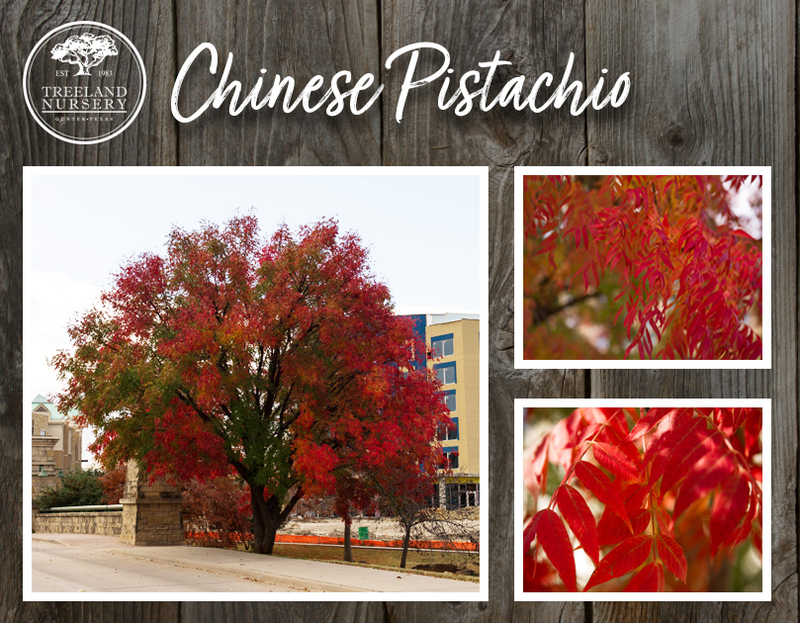 Chinese Pistachio tree with Fall color ranging from yellow, orange and red. 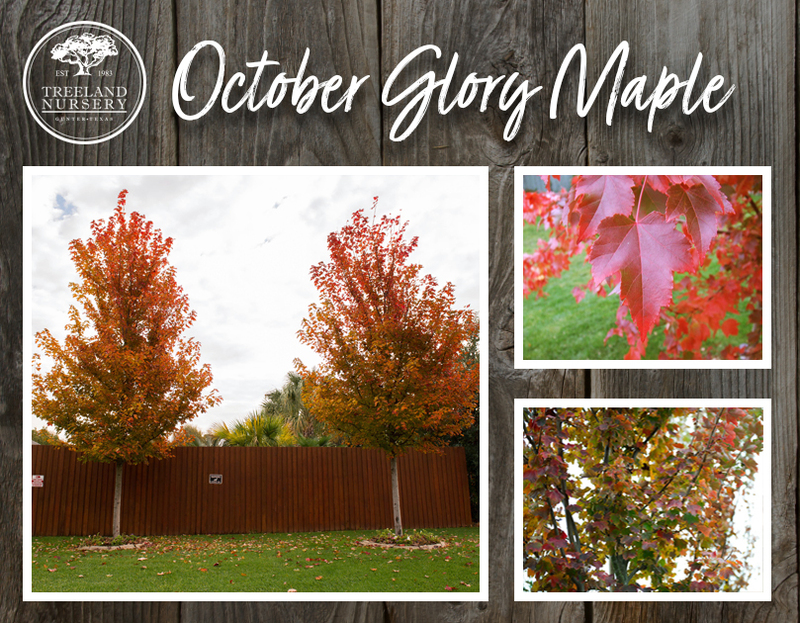 October Glory Maple tree with bright orange-red Fall color. 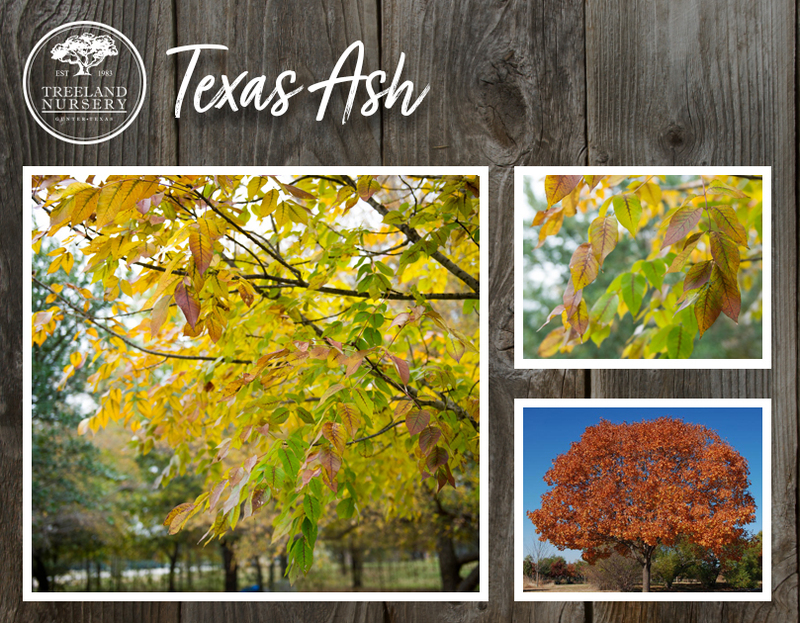 Texas Ash tree with bright yellow and red Fall color. 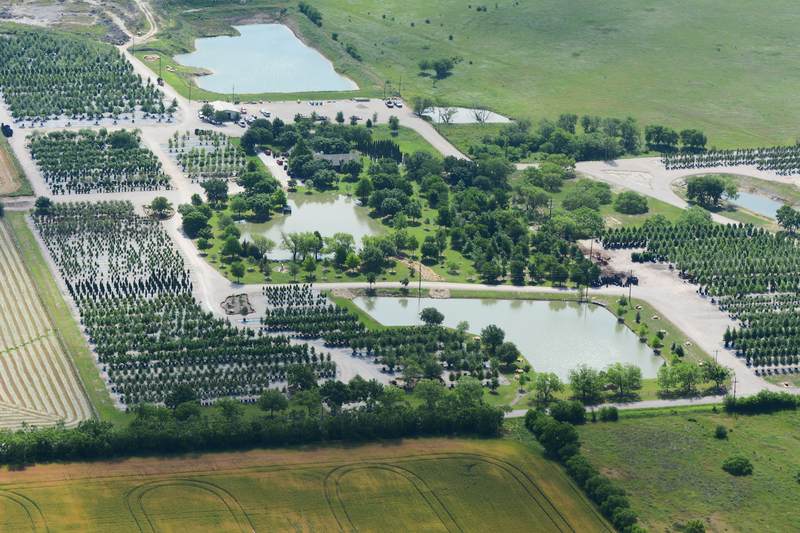 Learn more about Texas Ash Trees by clicking >> here. 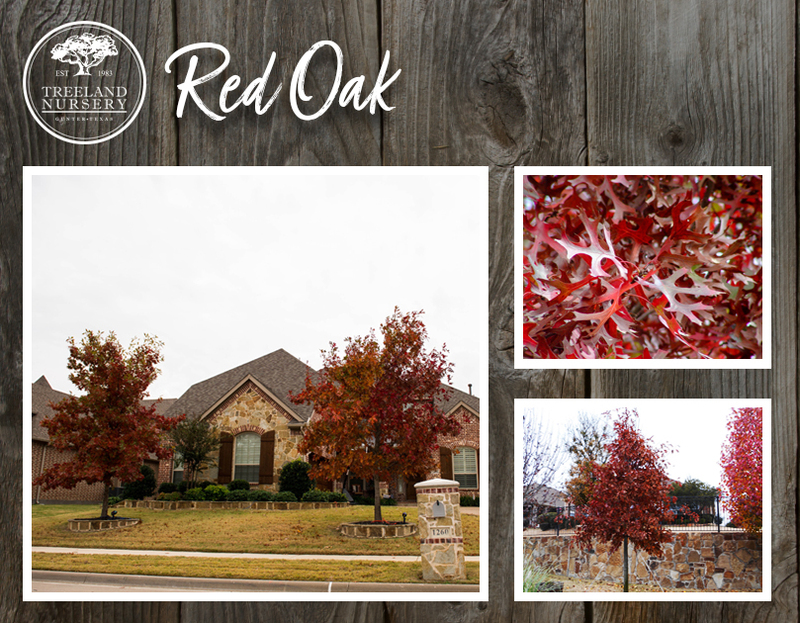 Red Oak tree with rich shades of red in Fall. 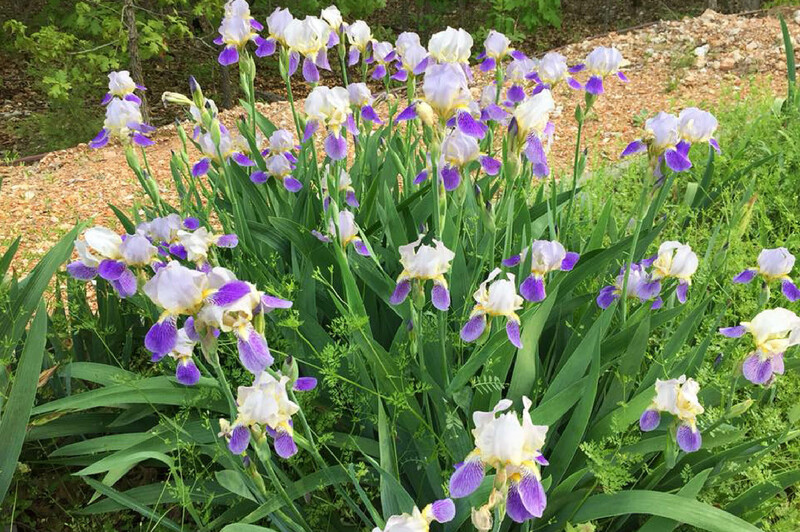 I hope this list inspires you to add a little color and excitement to your landscape. 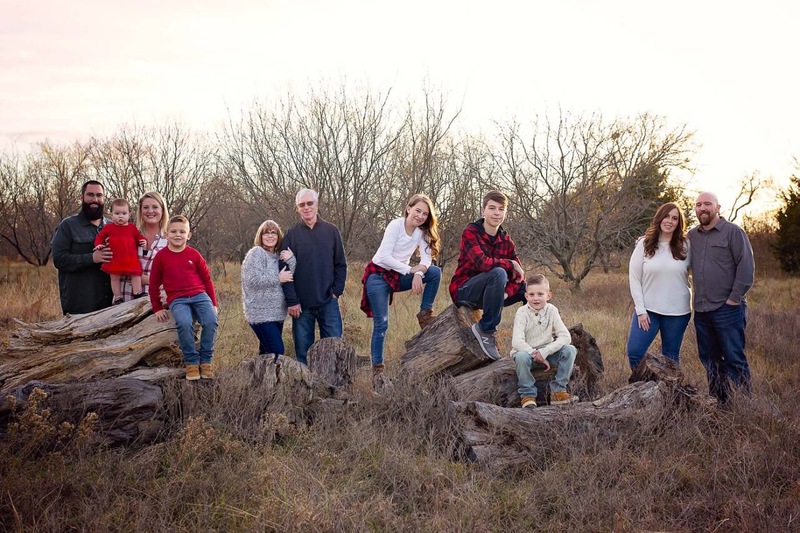 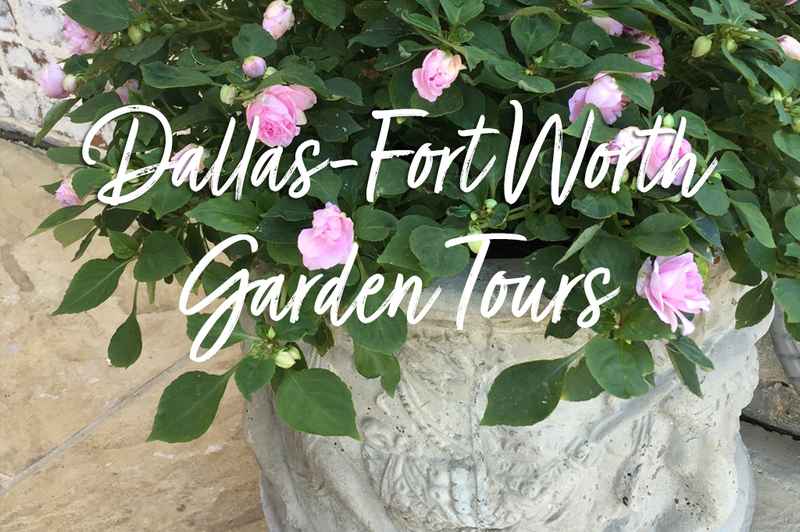 Feel free to contact us at the farm during our business hours with any questions about which tree is the best fit for your North Texas yard.